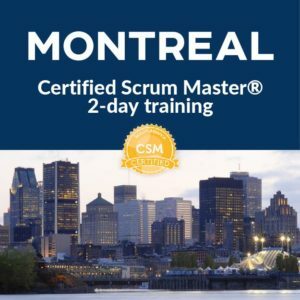 Certified Scrum Master® is the world’s leading Agile certification. 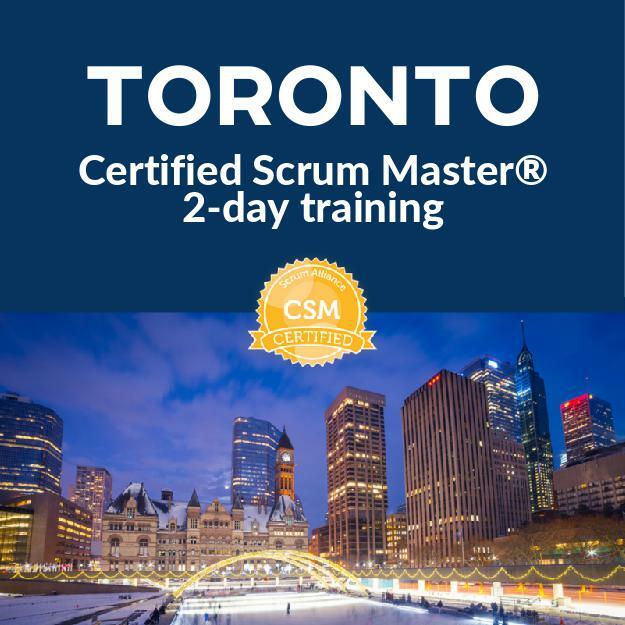 The Innovel 2-day CSM® course is for everyone desiring a basic understanding of Scrum. 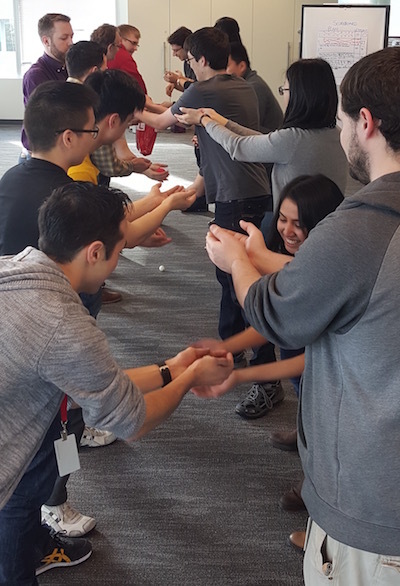 Team members learn to lead, participate in, and understand how to work in Scrum initiatives. Managers learn how Scrum changes working with stakeholders, teams, planning, and managing expectations. Scroll below for a full explanation or click now to enroll. We look forward to meeting you. Requirements for certification – including exam fees & 2 year Scrum Alliance membership. Latest in Scrum thinking to accelerate adoption. Exercises based on 15 years implementing Scrum in organizations. Smaller class sizes for your best learning environment. Tips to transform your organization (or career). Fun, interactive & enjoyable training – exercises, stories & discussion. Enhanced learning options & bonus training materials after completion. All classes typically run 8:30 a.m. – 5:30 p.m. for 2 days. 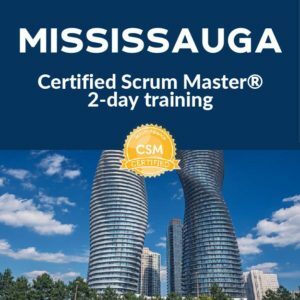 Attendance for both full days is required to qualify for Scrum certification. *Venue is subject to change, you will receive final venue details via email 2 weeks prior to course start date. Contact ddymond@innovel.net if you require hotel booking. Convenient payment options:Cheque, credit card, Paypal, or etransfer. *cheques must be received 3-weeks prior to course start. Seeking training in another city? Need additional information? and group discount details at our CSM information page. Looking for CSPO? Click here. No refund is available should you wish to cancel your course registration at any point after registration. However, if you make your request prior to 3 weeks of your course date, we are happy to transfer your registration at no additional charge. You may transfer to another date, another person, or another person on another date. Should you request a refund within 3 weeks of your course, no refund is available. We recommend you transfer your seat to another person, on the same date, at no additional charge. Should another person be unable to take your seat, we will provide a 50% credit towards a future course. Contact us to make arrangements as stated above, or with any questions or concerns if your situation doesn’t align with these policies, at info@innovel.net. Should Innovel cancel a course for any reason, we will offer a full refund or a transfer to a future course with a $100 discount if you paid early bird rates and a $200 discount if you paid regular rates. If you paid full price and transfer to a course where the early bird rate is still available, we will provide the early bird rate. At Innovel, we guarantee a high quality training experience and take our roles in your Scrum development seriously. But should you ever feel your experience is less than expected, we are always happy to hear feedback. This is important to us. Should we not resolve your concerns, we will offer a discount on a future experience. 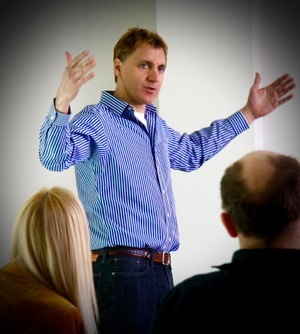 Does Your Team Need Agile Coaching? Is getting my Certified Scrum Master (CSM®) worth it? Outside USA: Innovel International Inc.